Modelo Especial has been brewed and packaged in Mexico by Grupo Modelo since 1925 and became available in the U.S. in 1990. 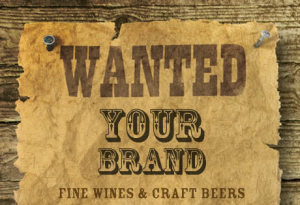 Grupo Modelo is Mexico’s largest brewer, operating seven state-of-the-art breweries throughout Mexico. 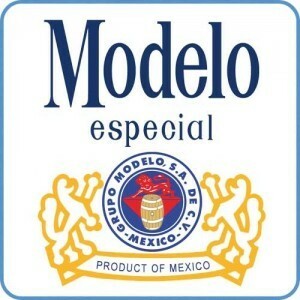 Modelo Especial is the #3 imported beer in the U.S., selling more than 30 million cases annually. For the last 10 years (1999-2008) Modelo Especial’s compounded annual growth rate has achieved a 19.2% increase, which ranks #2 in the total U.S. beer market.